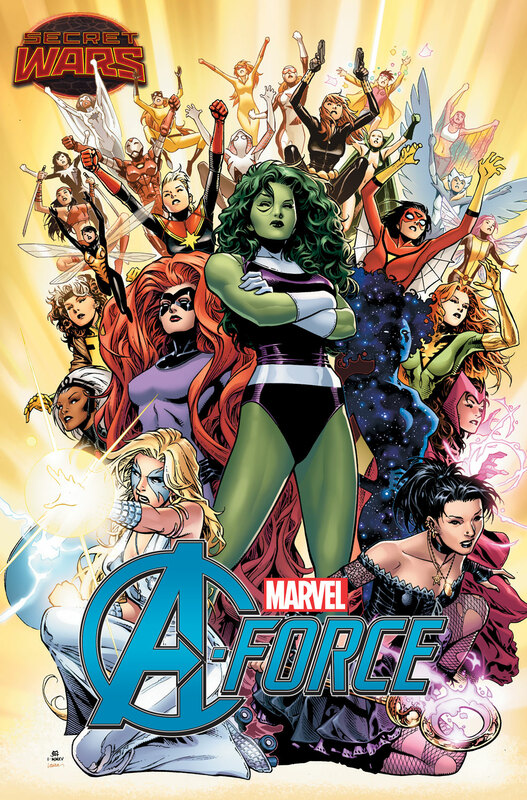 Marvel came out with the Women of Marvel covers and comics not too long ago (which you can find here) and they’ve one upped themselves with an all-female team. Writing dynamo G. Willow Wilson had the following to say. She-Hulk, Dazzler, Medusa, Nico Minoru among others will be appearing and be members. 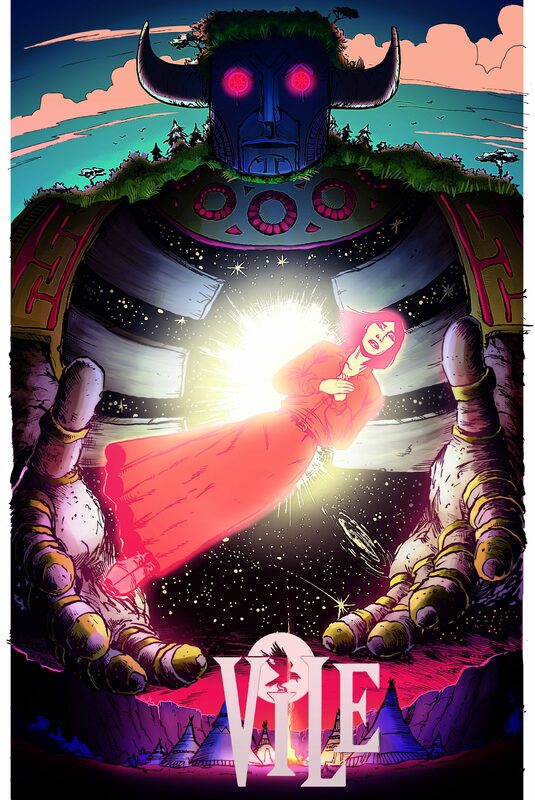 G. Willow Wilson is one of my favorite writers and her run at Ms. Marvel has been nothing short of groundbreaking. It also returned me to my younger days and reminded me of what I first loved about comics, especially Peter Parker and teen anxiety. Read on for more details and great images. I can’t wait to know more about this title. 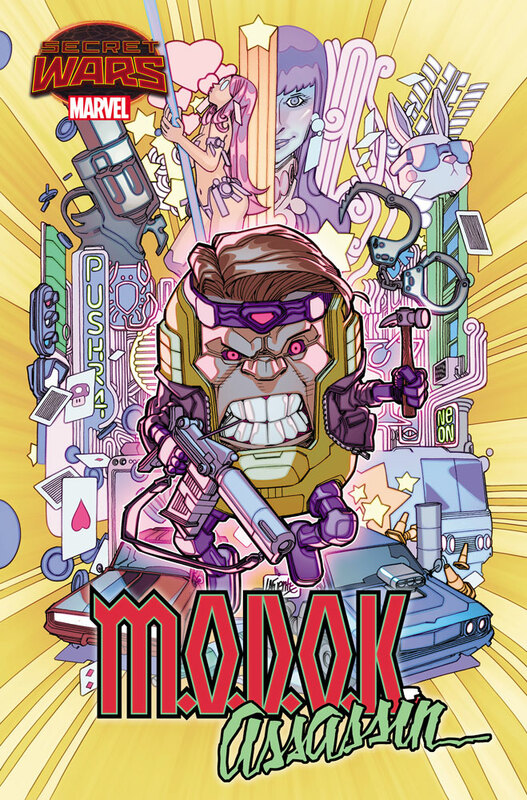 And, I’ll admit, with Silk, Deadpool Secret Secret Wars, and this, Marvel is doing some cool things outside of Moonknight, Magneto and Punisher. #Marvel, #SecretWars, #MarvelAForce and don’t forget to follow us at @Marvel. I would’ve cut so many more lawns when I was a kid if this would’ve been a real thing. Ol’ Wade Wilson is known for being off of his rocker, but he’s been correct about a few things. Like, remember that time he tracked down Carnage and drove him mad? Ah those were the times. So, Deadpool decides that the new Secret Wars isn’t cool or quirky enough for him, so coming up, he’ll be returning to the original series. Let’s hope he gives the Beyonder a wedgie. Read on for more information and some sweet sweet images of our red and black killer for hire in Secret Secret Wars. 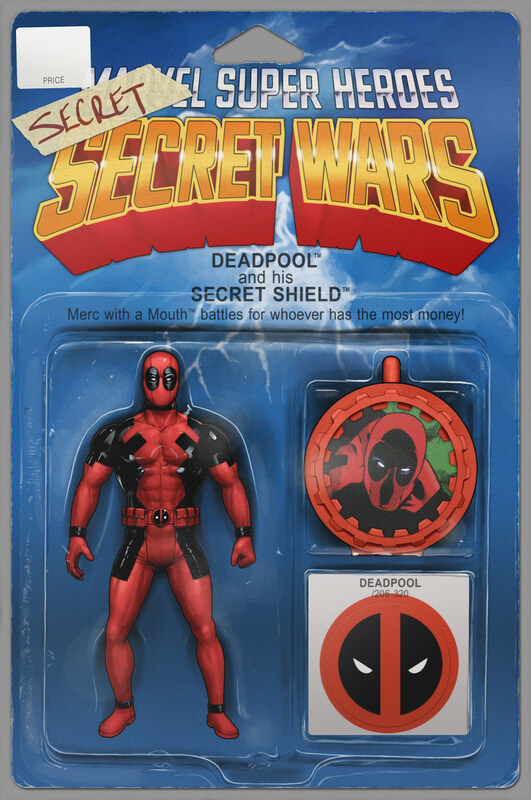 Marvel.com’s interview with Bunn expands on his excitement of inserting Deadpool into all of these classic scenes from Secret Wars, especially when he meets and interacts with the Marvel heroes from the 80’s. This May, DEADPOOL’S SECRET SECRET WARS rudely places itself into Marvel continuity and into comic book retailers everywhere.